Kit DeRoche is the President and Founder of “Florida Yorkie Rescue” located in Palm City, Florida as well as the host of WPET Radio’s “Wild and Crazy Pet Show”. Lick Magazine caught up with Kit earlier this week after being a guest on WPET, along with a bevy of other unique pet radio people. Kit is a very dedicated Yorkie mommy and fur baby rescuer. I don’t know where she gets the time to be a WPET radio personality as well as successful rescuer but she seems to do it all with ease and grace.. She loves what she does..making a difference in the lives of homeless yorkies and graciously “helping those who cannot help themselves”. Kit: “I have owned Yorkies practically all my life. I love the breed because they remind me of potato chips.. I can never have just one. When I moved to Florida about 10 years ago I finally had the opportunity to start my own Yorkie Rescue Group. I began taking in a stray dog here and there, but over the years our Rescue really took off. 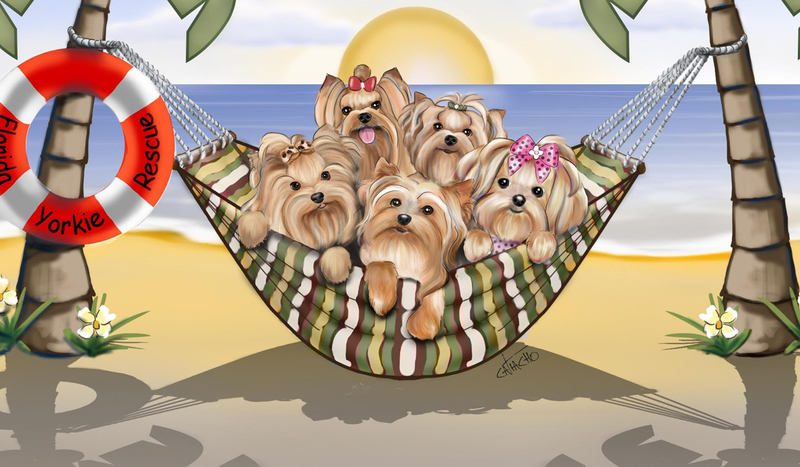 Now “Florida Yorkie Rescue” is a designated 502c 3 non profit Rescue and we are very busy. Well over 100 Yorkies have been placed with our volunteer Foster moms and 95% of them have found new and loving homes. We love success stories!! The most heartbreaking side of the rescue business are senior rescues. Sometimes they are dumped in the streets or surrendered by owners but more often then not when an owner does not provide a Pet Trust or leave their pet in their will, important provisions and decisions are not made after an owners death and the outcome can be devastating. After years of loyal service, we simply feel the yorkies deserve better than this. These precious little dogs should be living their senior years with dignity and in comfort. There had to be a way to help, but how? I prayed on it. 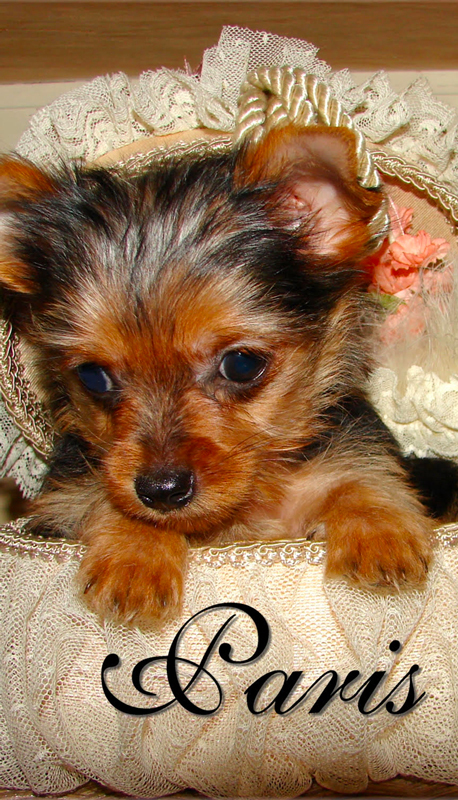 It seemed like an insurmountable task and then the idea of creating a “Yorkie House” was born. How wonderful to build a sanctuary for senior yorkies that find themselves homeless. We could take senior yorkies that are left at animal facilities, but we could also take yorkies whose owners set up a Pet Trust, insuring their pets will receive love and medical care for the remainder of their lives.